Bougainvillea Medical Center - Weber Design Group; Naples, FL. 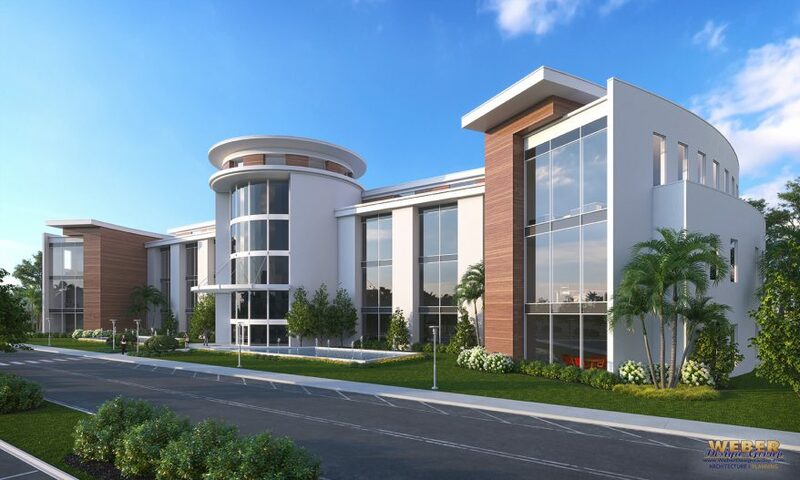 This conceptual design is a three-story 67,000 square foot medical building that includes offices, conference rooms and an event center. The contemporary design features an abundance of glass area to bring in as much natural light as possible.